- Made from surgical (martensitic) stainless steel having appropriate composition for knife application. 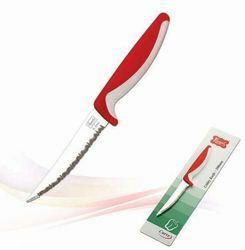 - New serration allows for an easier, faster and thinner cutting through the skin and flesh of soft fruits and vegetables. - It perfectly cuts tomatoes, kiwis, melons and grape fruits without smashing them. This is the fine edge version of the Gerber Paraframe series tactical folding knives. 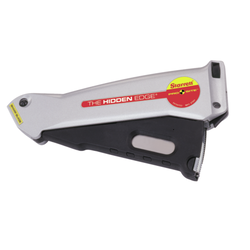 This is the best folding knife with a framelock handle design and made from the high carbon stainless steel. This also has a pocket clip which is useful to everyday carry.